Welcome to 1997. 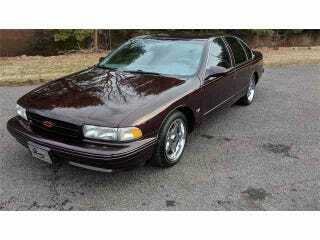 Biggie’s “Sky’s The Limit” is my favorite song and I’m saving up for a new Impala SS! What is YOUR favorite car and song from 1997? Is it the Supra? Another of Biggie’s songs?